Do see fall as the end or the beginning? For me, it’s both. The fall equinox arrives this weekend and with it, the end of green leaves and grass and the beginning of reds and golds. I see the end of the flood of produce coming out of our garden (just as I am running out of stamina for dealing with it!) and the beginning of days when I make meals out of produce in the freezer. I feel regret that we are at the end of long sunny days and gratitude that my morning walks will happen in the peaceful quiet dark. The equinox also marks a yearlong publishing venture by Tending Your Inner Garden. 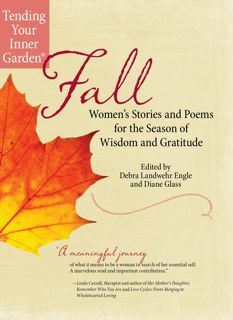 Today they launch Fall: Women’s Stories and Poems for the Season of Wisdom and Gratitude – the fourth volume in a series celebrating the wisdom of each of the seasons. I’m honored to join 80 other women from across the globe who wrote essays and poems for this anthology. My essay tells the story of my struggle to let go of my older sister who took her own life five years ago. This, too, is a story of endings and beginnings. It took years for me to come to some level of peace with her death and to begin a new way of seeing life without her. Writing this essay helped with my healing. In the writing, I continued the long journey toward letting go of anger, guilt and sadness. In the writing, I also experienced the gratitude of the fall season as I grew to treasure my sister’s life, hold on to love, and embrace the joy of today. If you’re seeking a feeling of community with women on a deep spiritual level, you’ll find it in the pages of this volume. Plus, it’s a wonderful gift for anyone going through “fall” in her life. To learn more about Tending Your Inner Garden and to see the Winter, Spring, and Summer volumes in this series, visit the TYIG website. All of the books in the series are available at the Tending Your Inner Garden Bookstore and on Amazon. Carol .. 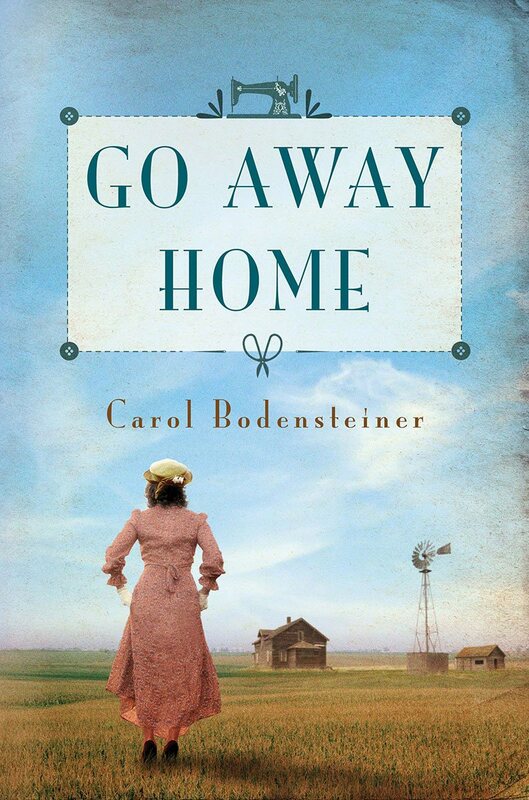 It is a lovely book, and your piece on your sister is particularly moving. Thank you, Mary. Writing the essay about my sister was an important step for me; reading it aloud (difficult though that was) took me further down the healing path. I enjoyed hearing so many of the authors in this book – including you – at last night’s launch party. FALL completes a wonderful year-long series. Thanks for commenting, Paulette. 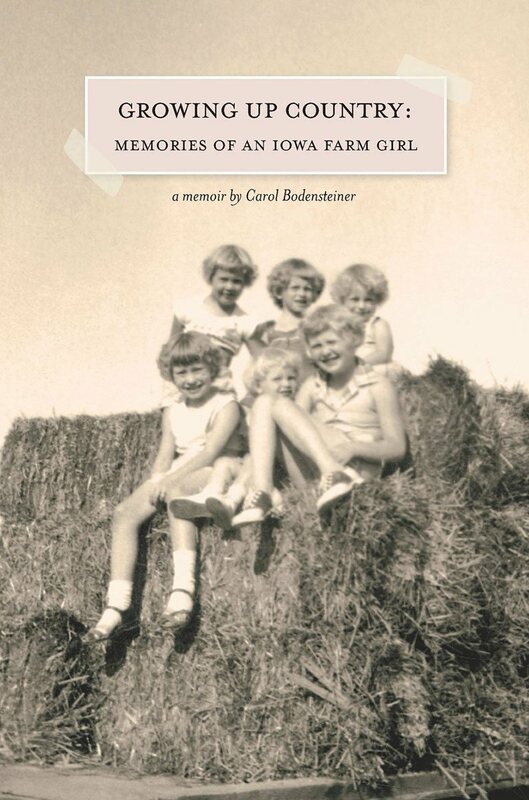 Carol, it must have been hard to write about your sister, but as you indicated it has to feel appropriate to have yours be among the writings in an anthology of fall and the season’s endings and beginnings. 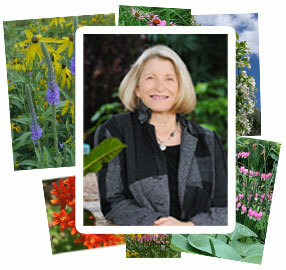 Debra Engle and Diane Glass are to be commended for compiling contributions into anthologies of the four seasons. The covers are beautiful and I know the writings in the Tending Your Inner Garden series are beautiful as well. You’re right, Barbara – Debra and Diane have done a wonderful job compiling and sharing women’s voices in this series. And I am honored to be included. The challenge to write this essay about coming to grips with my sister’s death came at just the right moment. Reading the essay last night at the launch was difficult but also part of the healing. Oh my, Carol. I can only imagine the pain of losing the sister I read about in Growing Up Country. I am so sorry for your pain. And I’m also glad you have been able to write about it as part of the never-ending healing process. Undoubtedly, you have helped others also. Congratulations on the publication. May this fall bring you abundant blessings. Thank you, Shirley. One of the unexpected benefits of writing my memoir – and now talking about it with others – is that my family continues to be alive and happy in all those stories. 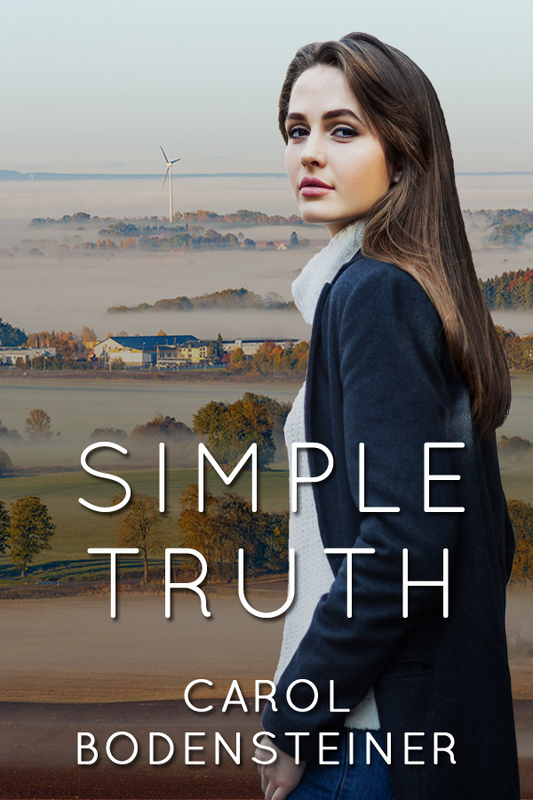 Such is the way of memoir – sharing a slice of life – as you have done in your memoir BLUSH. What happened outside the time frame of the memoir is the grist for many more stories. Isn’t it wonderful that the fall is bringing forth a bounty of new books!